The core of the team built by Rafa Benitez had been dismantled within 20 months by the departures of Xabi Alonso, Javier Mascherano and Fernando Torres. “The club gave us a fantastic opportunity to bring in outstanding players, to keep outstanding players. My job is to make sure we perform on the pitch” said Klopp after the raft of contract renewals. According to The Times, the contract renewals will cost the club a total of up to £200 million extra. “We want to write our names alongside the many great ones in the story of this club,” said Mane when penning his deal that runs until 2023. “Hopefully it’s the beginning of something special." Klopp’s league leaders have a five-point cushion over Manchester City at the top of the Premier League. 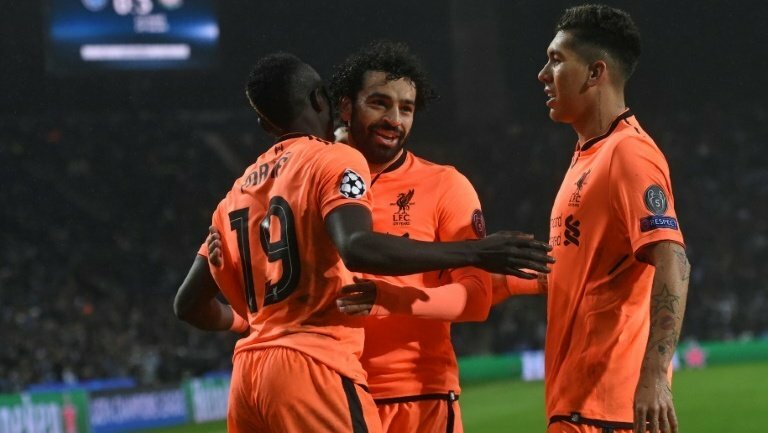 Their early FA Cup exit has given Klopp’s men the bonus of extra rest and rehabilitation after a gruelling festive schedule and before returning to Champions League action next month.